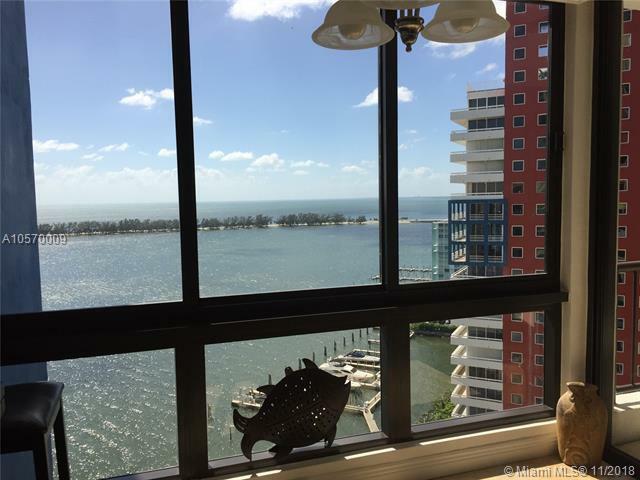 Beautiful 1795 sqft apartment overlooking Biscayne Bay. 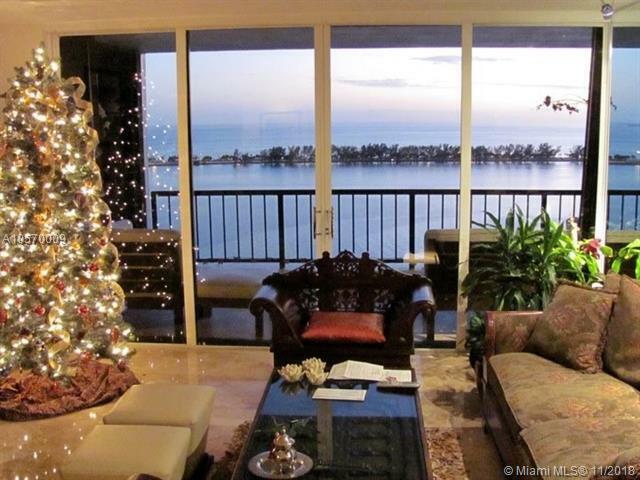 Breathtaking views and luxurious amenities. Only 3 units per floor. 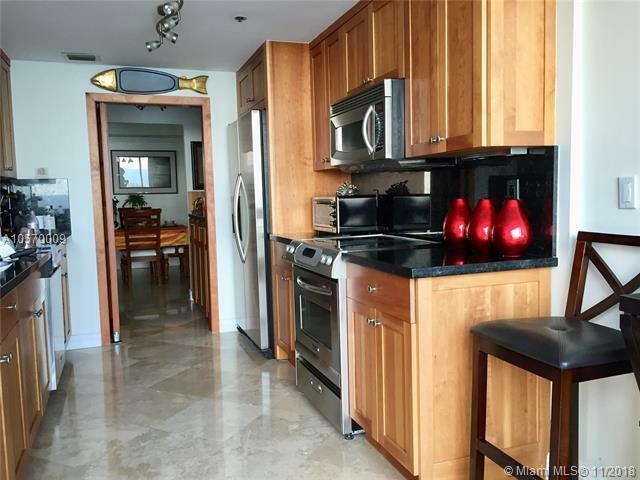 Updated kitchen with ss appliances and granite countertops, travertine floors, extra large walk-in closet, eat-in kitchen plus separate dining room, high impact windows and doors. Complimentary valet for guests. Marina with private docks available for rent or purchase. 24-hour concierge. Updated lobby and elevators. State-of-the-art fitness center with newly updated spas. 9,000 sqft sunning deck with heated swimming pool and jacuzzi. BBQ area, children's playroom, several party rooms and more. 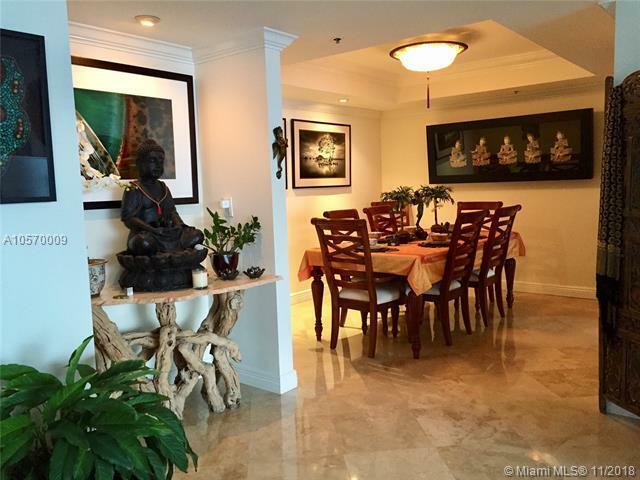 Listing courtesy of Padovan Realty Corp..